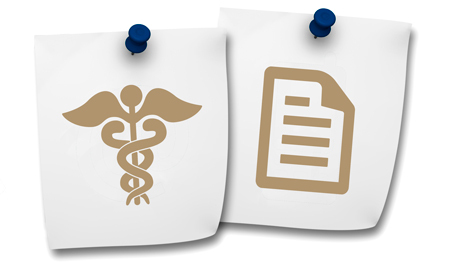 The Dobleman Clinic works with nearly all the insurance companies that dominate the regional healthcare scene. Simply present your insurance card at the front window upon checking in. Please check with your particular insurer for details on deductible, co-pay and benefit distribution in advance of setting your appointment. The Dobleman office staff, although familiar with the processes and norms of many insurance companies, cannot be responsible for predicting or analyzing your insurance company’s coverage or payment system insofar as ENT examination or treatment. If you don’t have health insurance, full payment for each treatment is required before leaving the Dobleman Clinic lobby. If payment is a problem, please speak to the staff about setting up an affordable installment arrangement. If you need directions to our offices, check out the maps on our Locations page. Please contact us if you have any other questions!